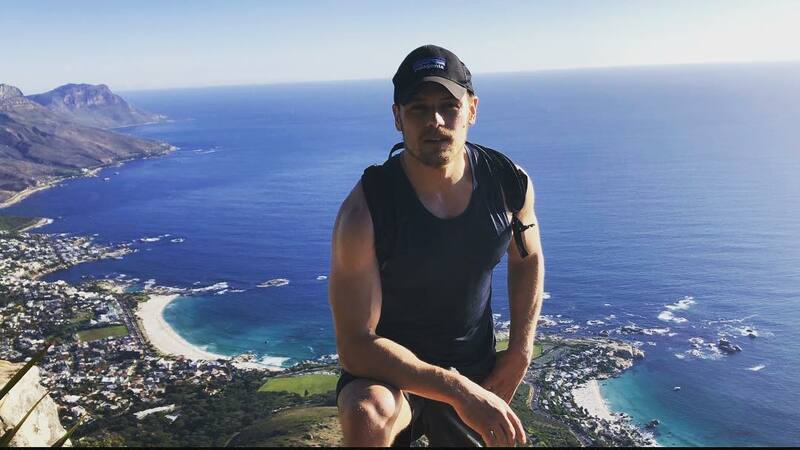 Handsome Sam Heughan taking to the hills again. An avid climber i’ve heard. Gorgeous scenery – all that ocean and hills. So beautiful. thank you for sharing. So beautiful there! And so is the scenery! Who took this photo, I can’t help but wonder?